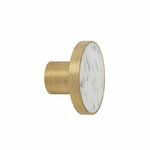 Ferm Living’s Hook collection gives an elegant touch for classic hooks and knobs. 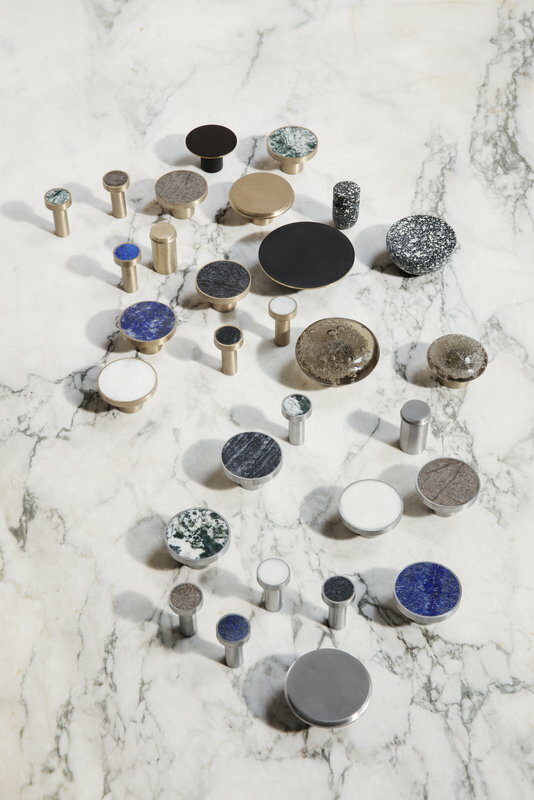 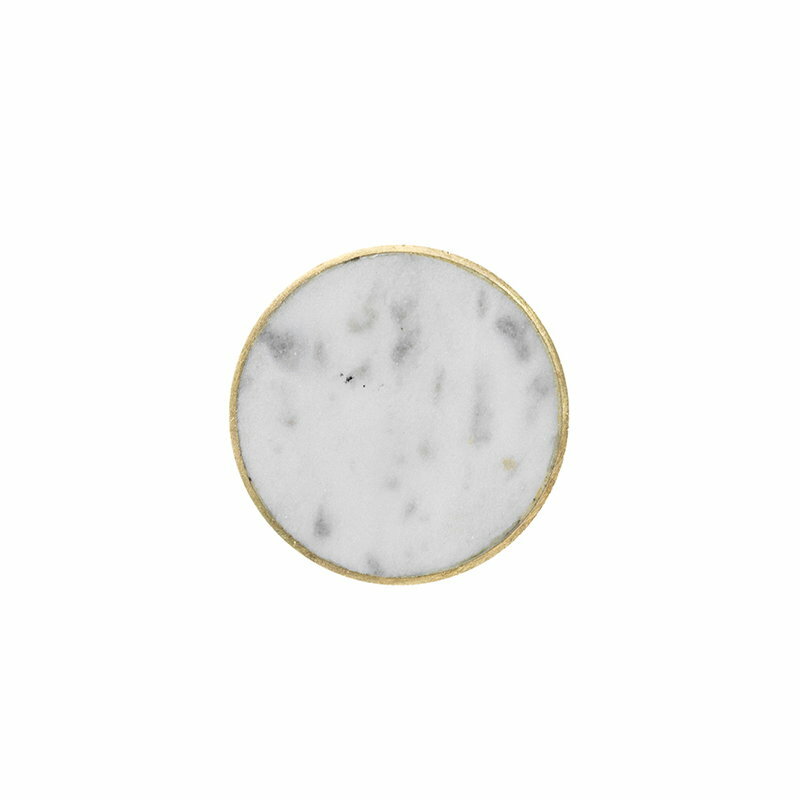 By using different qualities of metal, semi-precious stones and marble, Ferm Living wanted to give a stunning yet functional decoration for walls and furniture. The hooks can be used in all types of walls from the bathroom to the kitchen, or as knobs on drawers, dressers and cabinets. 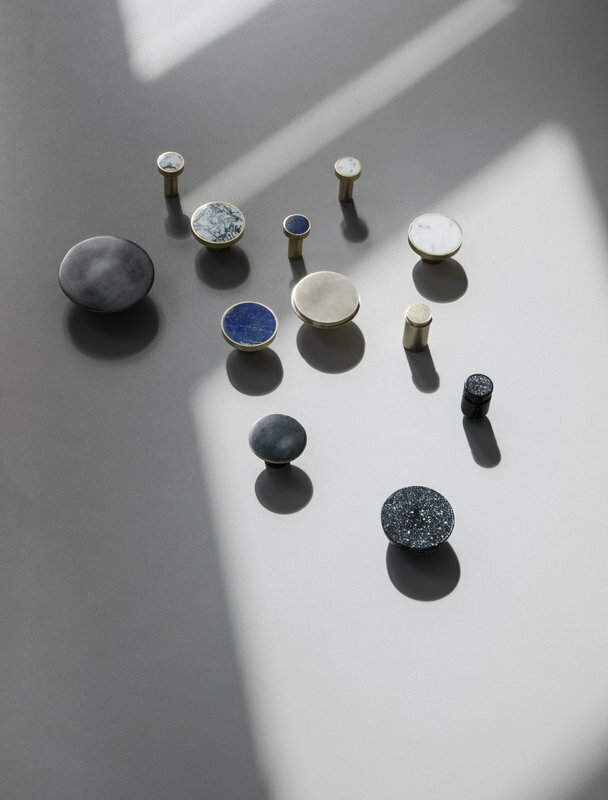 Arrange a composition of similar hooks for a clear and refined look, or create a vivid collection by combining different materials together.